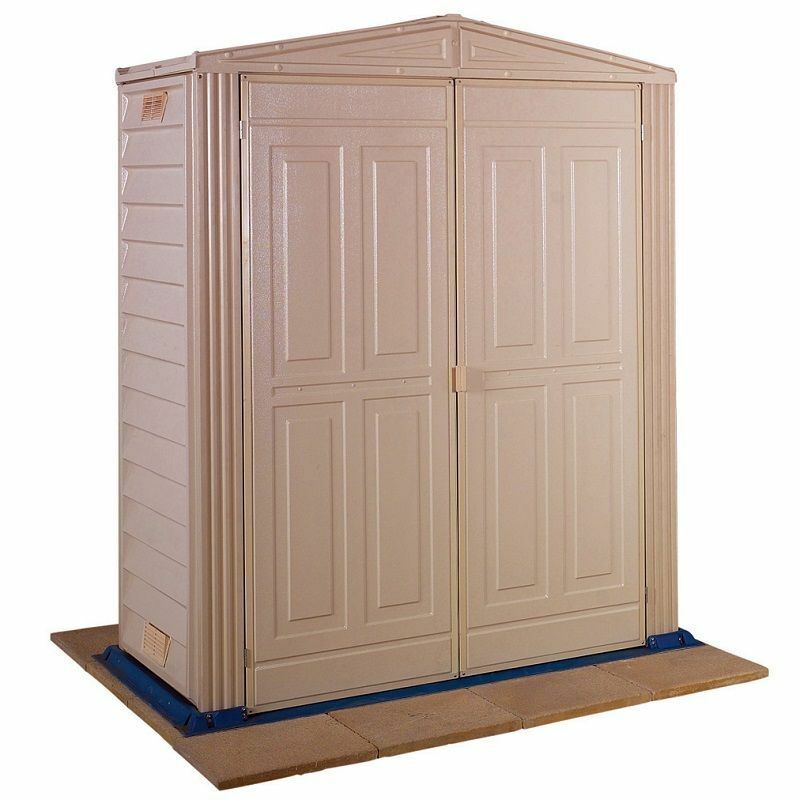 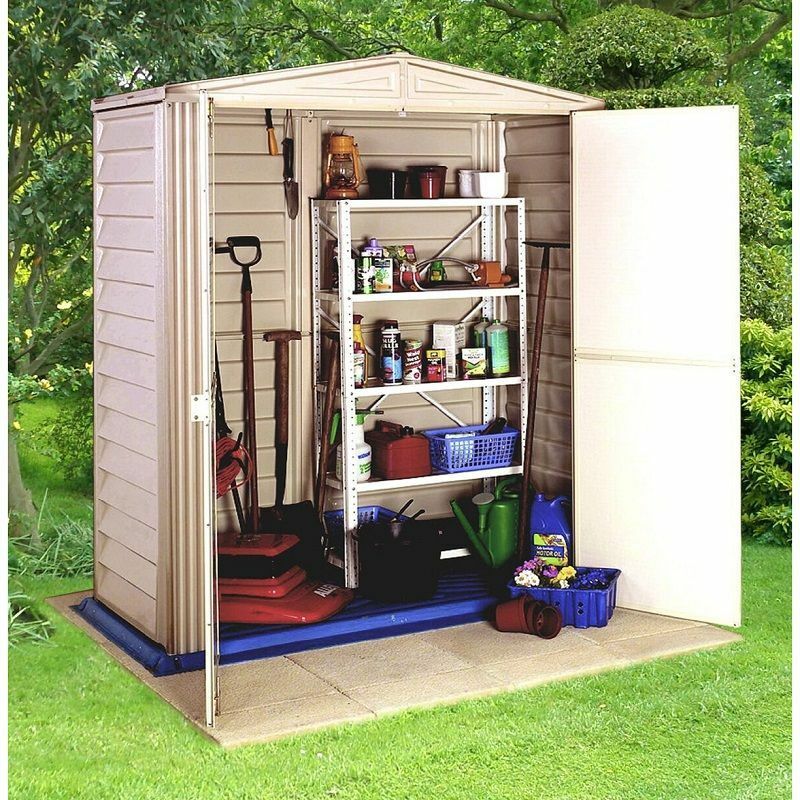 The compact Duramax Little Hut 5’ x 3' Shed is ideal for people who have a small garden and yet still want the benefits that a storage space can bring. 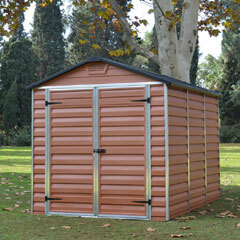 Constructed to an exceptional standard using high-quality PVC with a strong steel frame and supports. 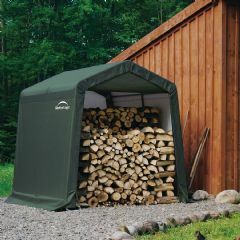 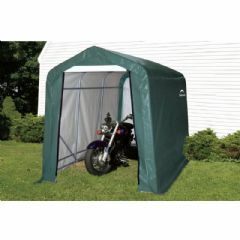 Highly durable, the Duramax Little Hut is rot and rust resistant. 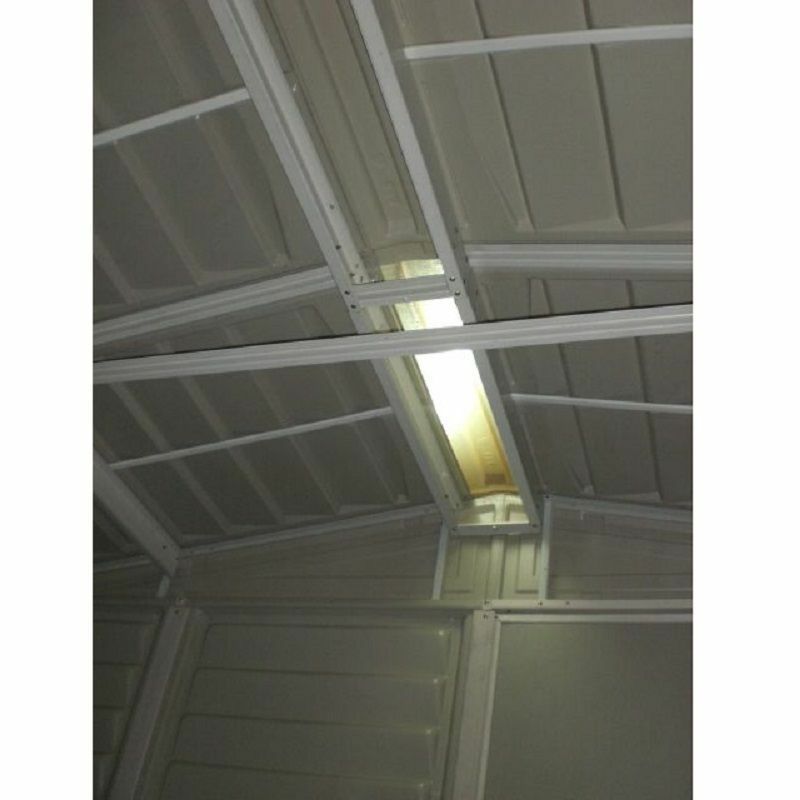 Weatherproof and maintenance free without the need for the regular application of paint, sealant or preservative. 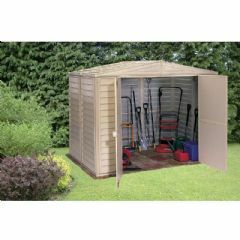 The unit offers a contemporary design in neutral colours that will naturally blend in with any backyard or garden. 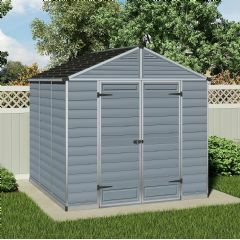 Comes complete with moulded integral plastic floor and skylight. 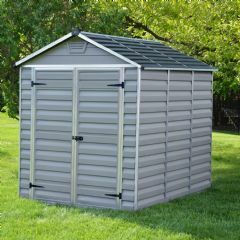 Please Note: This item is supplied flat-packed, assembly is required.